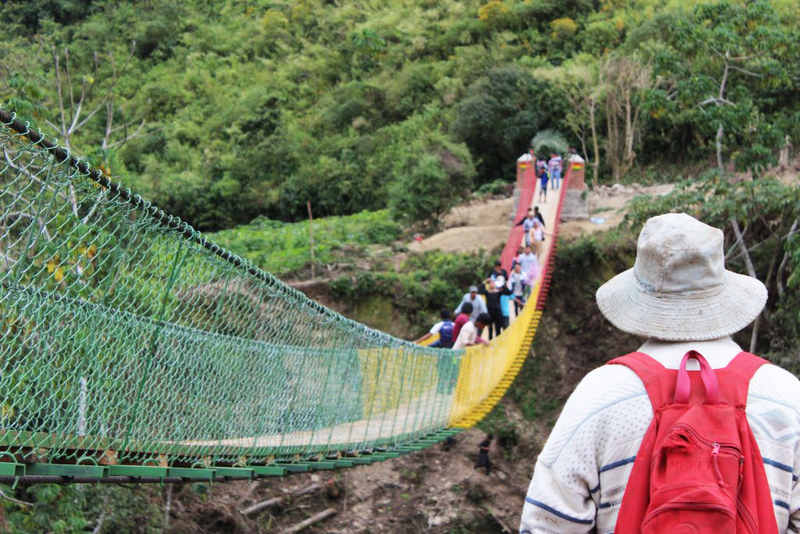 In summer 2018, the U of T chapter of Engineers in Action (formerly Bridges to Prosperity) constructed a 64-metre suspended footbridge over the Gonchu Mayu River in Bolivia. It was the group’s most ambitious and difficult project to date. 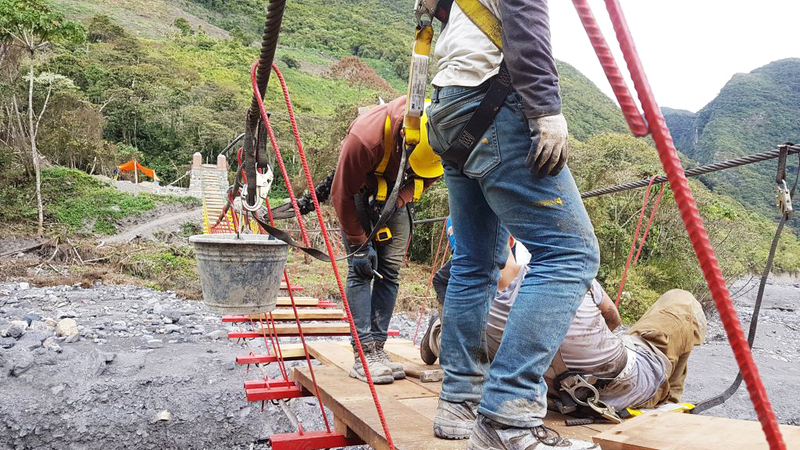 In January 2018, they were asked to design and build a bridge for Tablas Monte, a village of 140 families located on the tropical slopes of the Andes. Community members had difficulty crossing the nearby river of Gonchu Mayu to reach agricultural lands. The unsafe access has resulted in three fatalities in three years. Six U of T students and three Western University students spent six weeks with the community of Tables Monte. The team collaborated on the design, construction and community engagement plans for the project with the assistance of the parent organization’s technical advisory board. Additionally, engineers from Arup acted as technical supervisors and provided assistance throughout construction. To complete the bridge, students made a 40-minute journey to the site each day, starting before sunrise and working until after sunset. Other challenges included drawing up a river profile, which varied greatly from the survey that they originally received; and using a deadman anchor in dynamited rock. However, with the help of the local engineers and masons, the team overcame these challenges and completed the bridge on schedule. 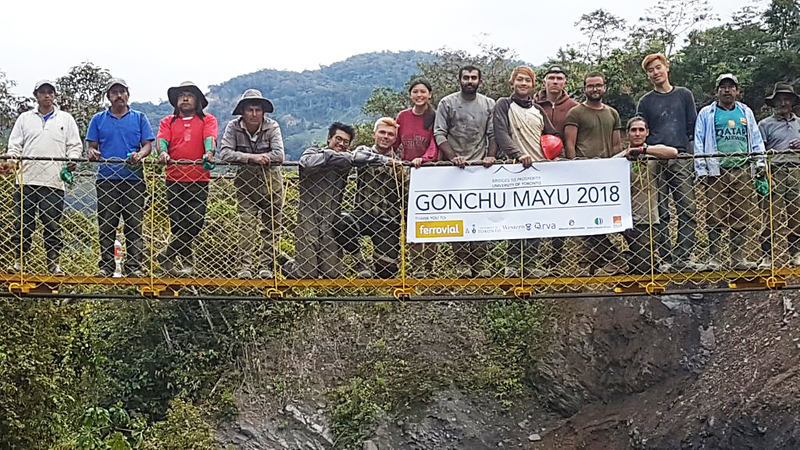 While in Bolivia, the group worked with teams from Duke University and University College London, who were constructing a bridge located 15 minutes away from the Gonchu Mayu site. The bridge was inaugurated with speeches, the traditional breaking of chicha (corn liquor vases) and a night of Bolivian music and dance. The community’s celebration included participation from the governing municipality of Colomi, a locality in Bolivia. 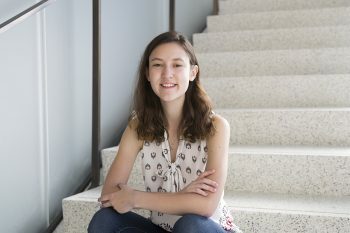 The University of Toronto Engineers in Action is a student organization working to raise awareness for global development and provide students with opportunities to become responsible, professional engineers through bridge projects. 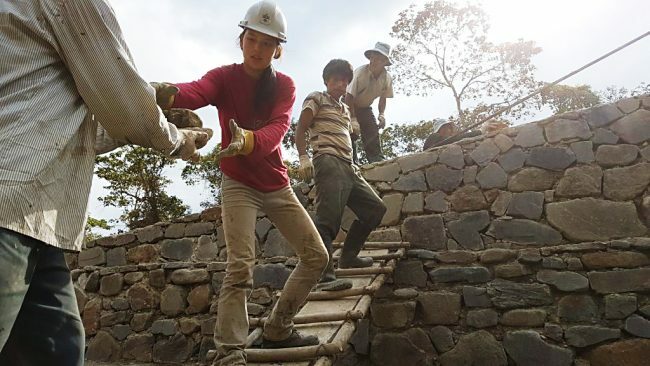 They have previously completed bridge projects in Patzula, Guatemala and Chillcani, Bolivia. The University of Toronto Chapter will be continuing their mission this year. 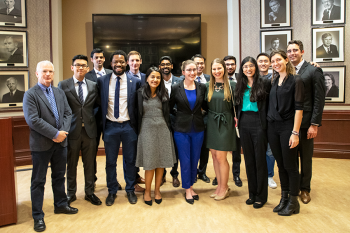 The students will be working with Western University to build their fifth bridge in Lipez, Bolivia, between May and June 2019. The bridge will be located near a community of 1,000 people and will help locals reach their farmlands during the rainy summer season. If you would like to be part of our initiative, please contact us at eia.uoft@gmail.com. We are also accepting donations to fund this impactful project through the University of Toronto donation page. 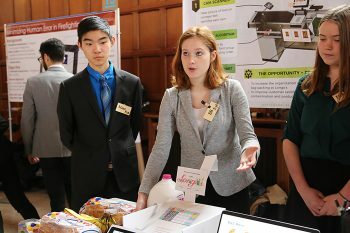 Go to https://donate.utoronto.ca/give/show/489 and enter “Engineers in Action – University of Toronto Chapter” in the “Additional Information” box before you check out, and you will receive a tax receipt for your kindness.